Volkswagen, Europe’s leading car manufacturer, once again begins the festive season on a high note. With commencement of the auspicious Ganesh Chaturthi festival, Volkswagen India delivered 111 cars to customers in Pune today. 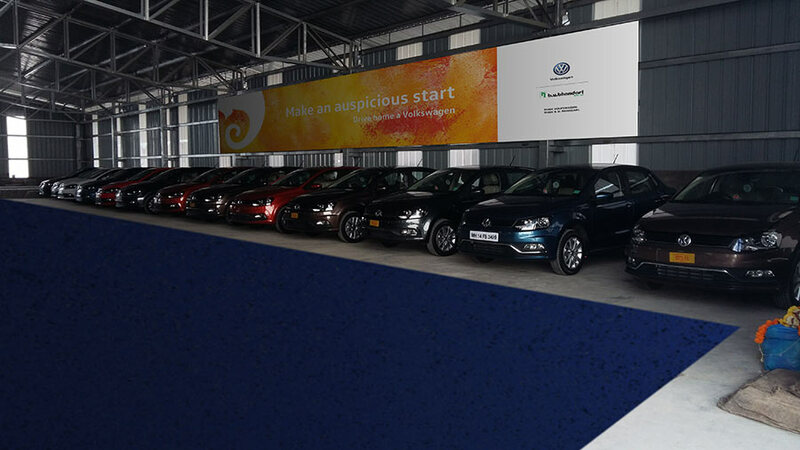 This festive season, Volkswagen has witnessed great enthusiasm from customers across dealerships in India. Adding to the festivities is the enhanced Volkswagen product portfolio, with the Made-in-India and Made-for-India Ameo, launched earlier this year. The Ameo is equipped with many firsts in segment features like cruise control, rain sensing wipers, centre arm rest, anti-pinch power windows and static cornering lights along with the best-in-class safety features like ABS and Airbags across all variants. We are delighted with the response we have received in this festive season as we recorded yet another milestone with deliveries of 111 cars in Pune during the Ganesh Chaturthi festival. At Volkswagen, it is our sincere efforts to make the festive celebrations even more delightful for our customers by offering them great cars complimented with a great service experience.